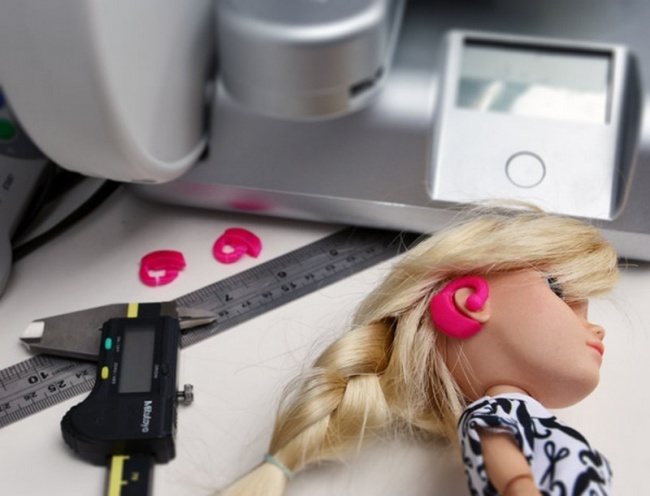 Right after American Girl launched a line of dolls with a diabetes care kit, British toymaker Makies has released a line of dolls with disabilities, which was inspired by the social media campaign, Toy Like Me. The campaign encourages parents and kids with disabilities to customize their toys, and then post them online. 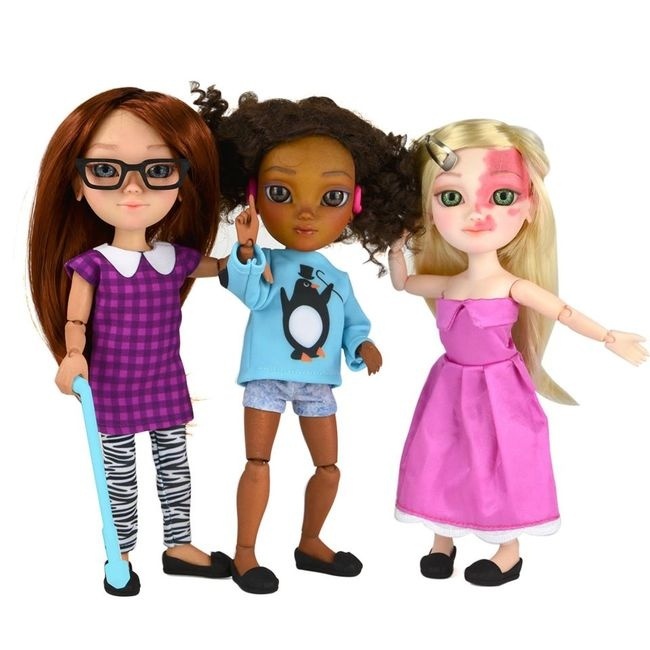 Now, families are finally being supported by toy companies that are starting to make more natural and diverse looking dolls, so kids with disabilities can have toys that reflect them. As of now, Makies is working on a doll in a wheelchair, as well as custom-designed dolls by their owners. This means customized hearing aids and guide dogs will also be available for order. I can’t say how happy I am that children with disabilities will finally feel included–how terrible is that toy companies have routinely ignored representing them until recently? We, as a collective whole, need to stop perpetuating antiquated ideas of conventional beauty, and celebrate all bodies. That’s a lesson all adults and kids should learn.